When I played Genie Jackpots, my first reaction was one of a pleasant surprise. With such an unoriginal name, I expected this Blueprint offering to be a lazy slot fit for only the most novice of players. That wasn’t the case, as the five reel, three rows and 20 pay line slot was one that managed to surpass my (admittedly low) expectations. 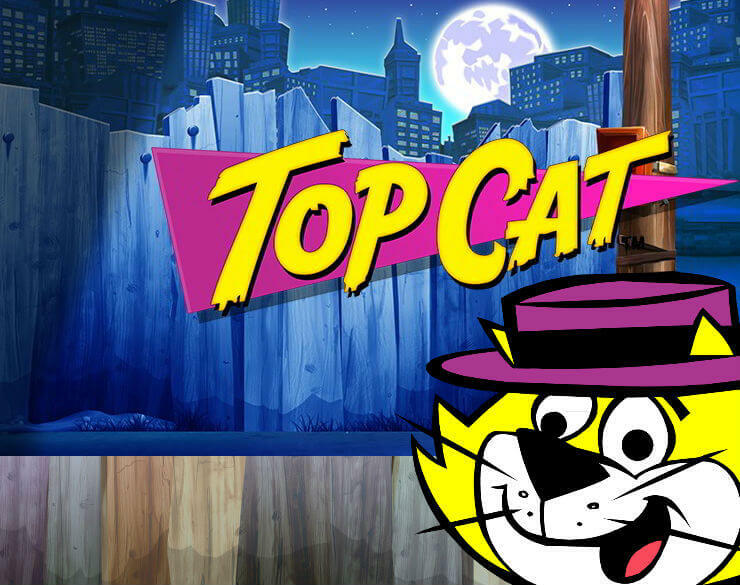 Potential players will be delighted to hear that it’s a game which provides plenty of entertainment and even a little Arabian mystery for those brave enough to give it a go. 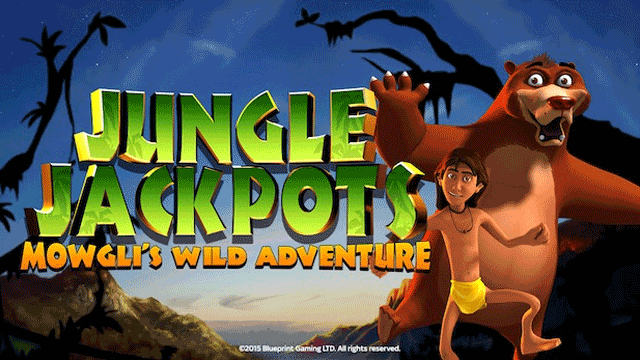 Overall, Genie Jackpots slot is a decent game which provides players with intriguing gameplay, reasonable graphics and plenty of opportunities to win big. 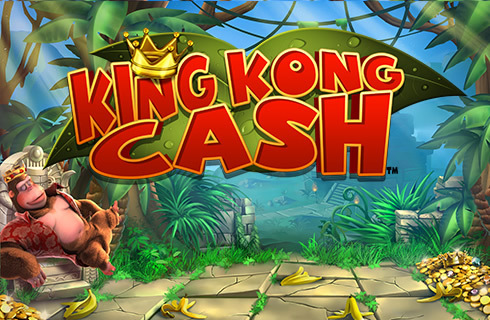 It might not be the most original slot ever created, but there is plenty there to keep players coming back for more. 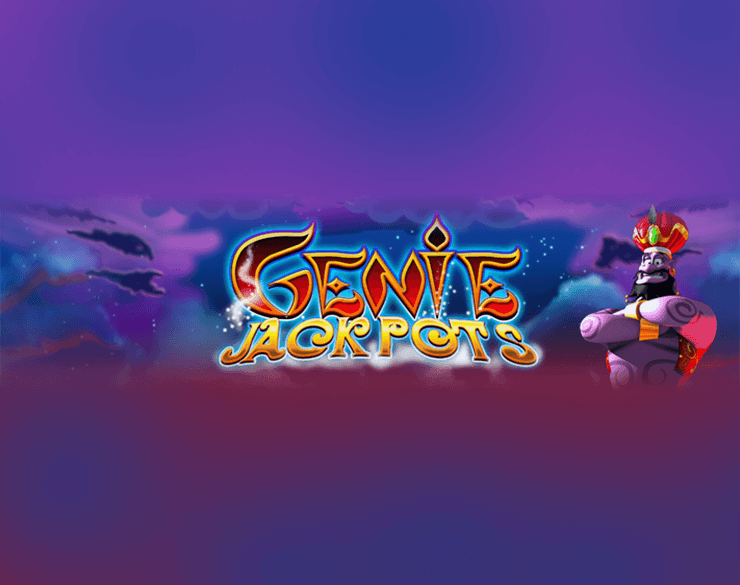 Let’s find out more in this Genie Jackpots slot review, discover the latest Jebie Jackpots cheats and tips and don’t forget to also try the Genie Jackpots free play demo! Most of us remember watching cartoons as children and realizing that fun was on the horizon whenever a Genie appeared on the screen. Well, the same is true of this slot; in Genie Jackpots slot you will be brought to a bonus round if you manage to match two bonus symbols and the chest symbol. You’ll know this is happening when the Genie’s cave appears. You’ll then see the Genie magically appear and gallantly break open the chest with a hammer. Your prize will then be determined by the number of coins that pour out. That’s not all either, as you will then be asked to choose one out of a selection of magic lamps (because what’s a Genie without a lamp?!). If you pick the right one, you’ll win even more money and this process goes on until you find the word ‘collect’. This slot, which was obviously inspired by the classic story of Aladdin, gives a whole new meaning to the phrase ‘the jewels of Arabia.’ When you’re done playing, you may even have enough cash to buy your own jewels! That’s because players are given a chance to win up to 1000x their total bet, which is an incredible amount. Big wins can be achieved by getting two bonus symbols and the magic carpet symbol. This launches a bonus game, where you pick from a selection of magic carpets. Same as the excellent genie bonus feature, you can collect until you select the carpet with the word ‘collect’ it. At the stage, you may have already won a king’s ransom… or at least an Arabian Prince’s. 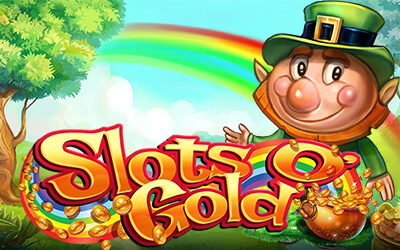 This slot also has a ‘wild’ symbol, which can be used in place of any symbol except the bonus ones. Thus, there are even more chances to win big! 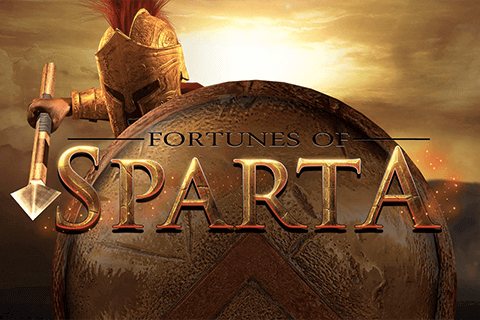 What makes Genie Jackpots Slot so special? Looking for a Jinn-credible win? 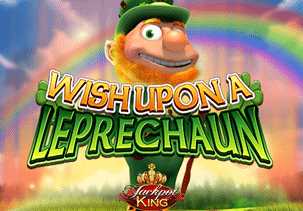 Then look no further than this exotically themed Genie Jackpots slot from Blueprint Gaming. When it loads, a spicy Arabian Nights-style soundtrack begins to play, and with a command from the genie, the game commences. The genie indeed adds a lot to the playability of this slot, and his powerful personality makes you want to come back for more. This is especially so when the bonus round is triggered and we pan down to his cave and select which lamp to rub. There are plenty of clips online about this very moment as it is pretty intense waiting to see what is going to come floating out of it. Aladin and the genie is a risky proposition for a slot but Blueprint has pulled it off nicely. 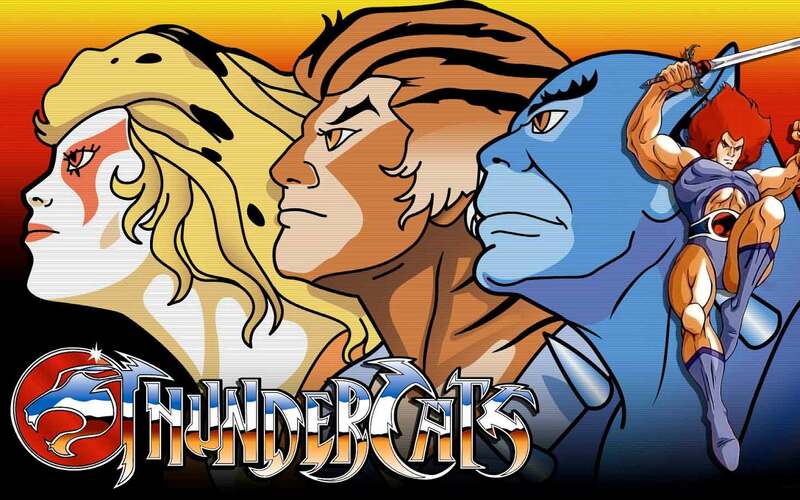 There is always a chance with mythically themed games to be a little bit cheesy which can be offputting. 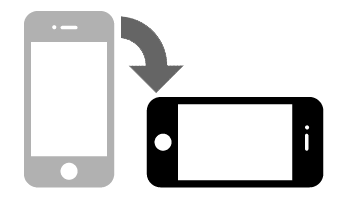 The developers have managed to avoid this pitfall using just the right amount of magic to spice up a fairly standard 3×5 game engine. The dreamy background helps, as do the Arabian inspired symbols. Each one has a touch of the Middle East with all its warmth and exoticism. When just the right ones land to unlock the extra features, then the game takes on a life of its own. Here is where the real thrills lie. The magic carpet feature is particularly good as it transports the lucky punter on a journey which could end in a 1000x the stake payout. Thanks, Genie! And let’s not forget the potential Sultans fortune that lies in wait for the exceptionally lucky. 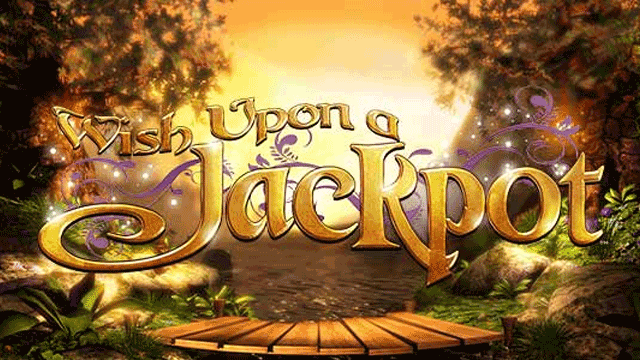 The lure of this payout is huge and a major drawcard of Genie Jackpots. We are talking truly life-changing money on offer that would be almost as good as having three wishes from a real genie!